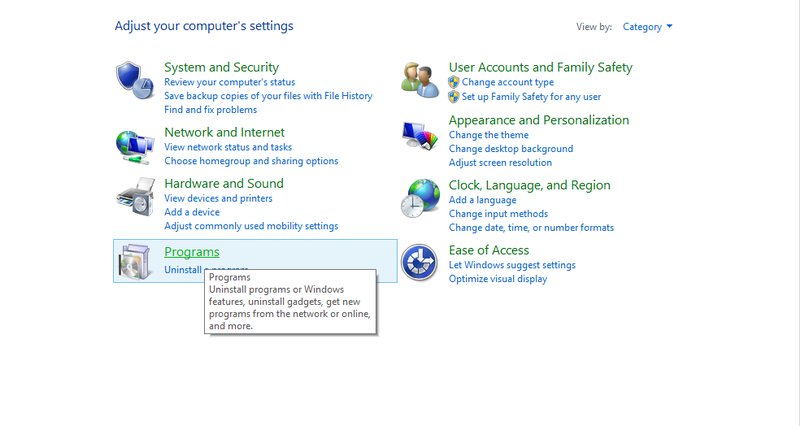 Windows will apply the changes. 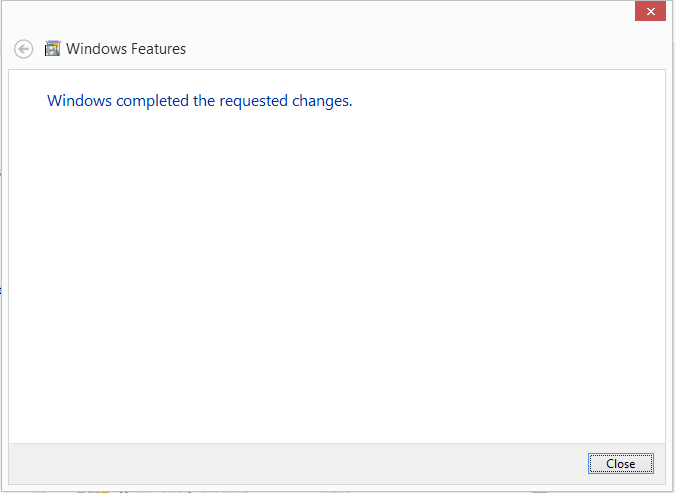 Windows will tell you when its complete. Click Close on the dialog. 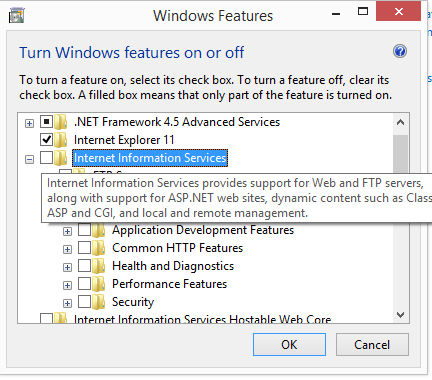 If you are getting started with IIS 7 and would like assistance getting started check out the ASP.NET IIS 7 QuickStart.